SEO (Search engine optimization), as the name indicates, is a process to help your users to locate your website easily on search engine results. It is a complex process that aims to place your website among top results and thereby increasing visibility and generating internal traffic to your website. A lot of Malaysia SEO Company exists that boast off fast results for your website. However, SEO cannot be done overnight, it requires a lot of sub-processes to achieve its goal. Today, SEO demands a unified approach where it must overlap all aspects of a business’ marketing strategy in order to gain maximum benefits. 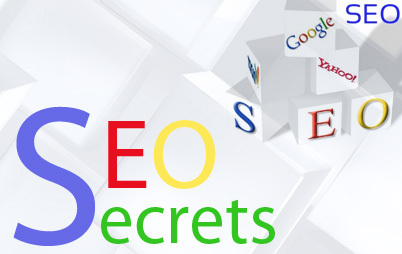 SEO in Malaysia needs a steady foundation, which can be achieved by the use of popular keywords. In order to know the appropriate keywords to use, it is important that you do a thorough keyword research and sorting. The best tip for any SEO company is to make use of original, informative and optimized content articles. This is the secret to keep your web page live. Another effective tool used for SEO in Malaysia is social bookmarking to promote presence of your website online. SEO Company chooses major social bookmarking websites that are easy to navigate and provide quick results. When you apply these 4 SEO tips in your work, you will witness gradual changes and see results yourself. Whether carried out by the company or via an external agency, SEO has to be seen as an integral part of any company’s overall marketing strategy.